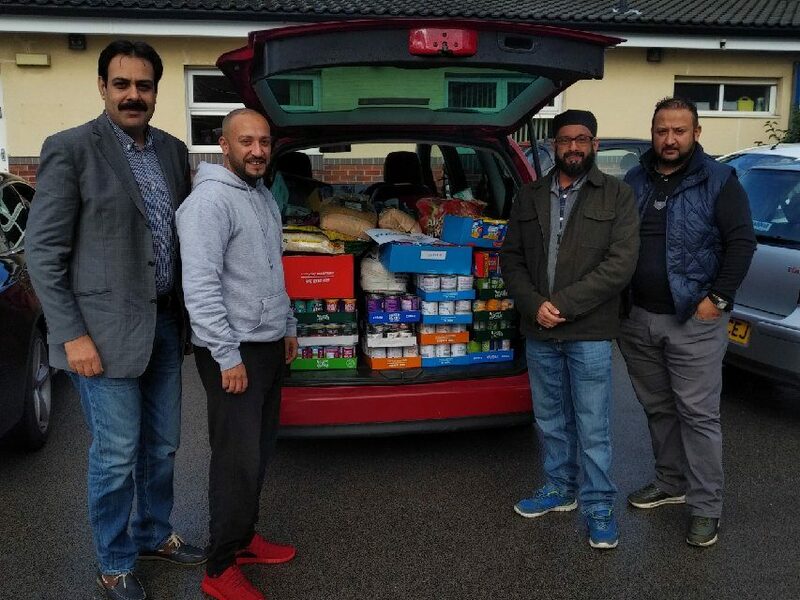 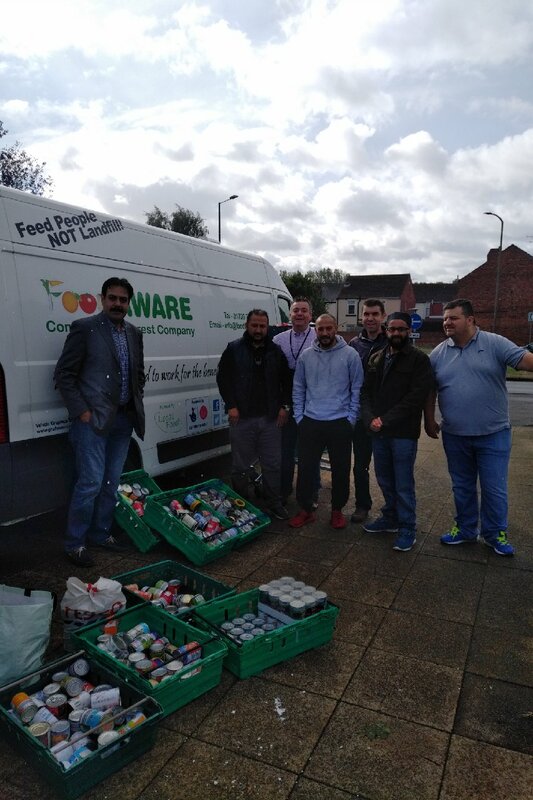 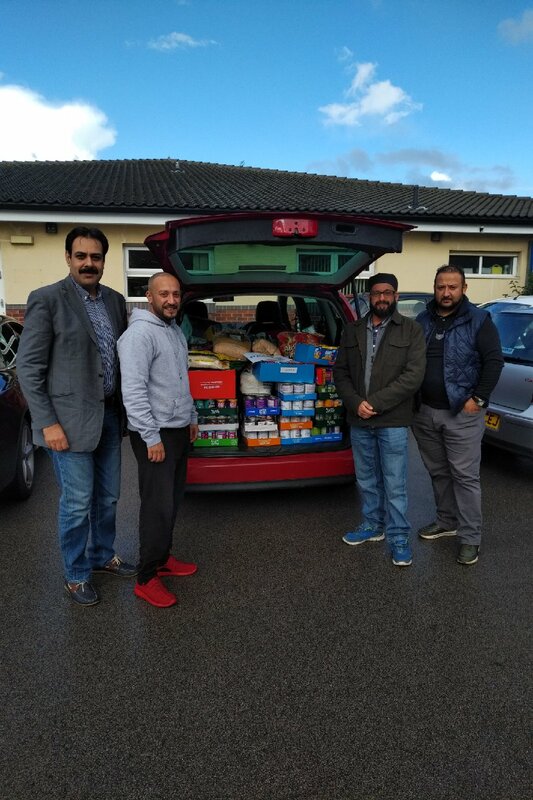 Huge thanks to Ilhaam Connected Networks, Muslim Network of seven Mosques in Rotherham, for this fab food donation support at Mexborough Foodbank. 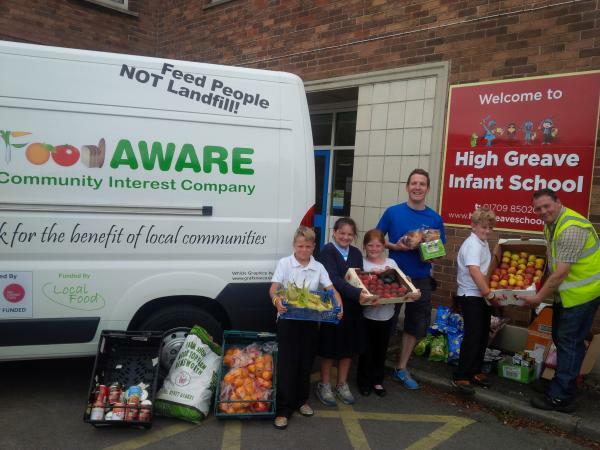 You can read more about this news article by visiting the following local websites. 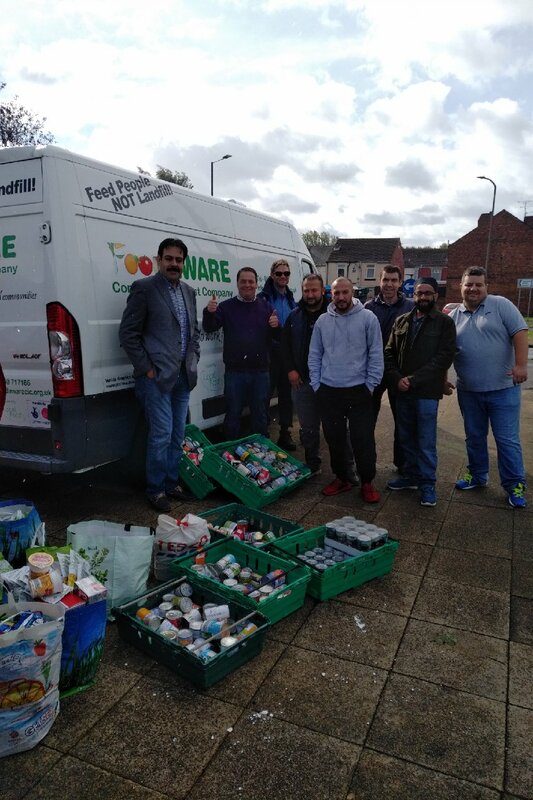 We are looking forward to meeting with Abdul Ghani and his colleagues again in the near future to collaborate further and strengthen support for our local deprived communities. 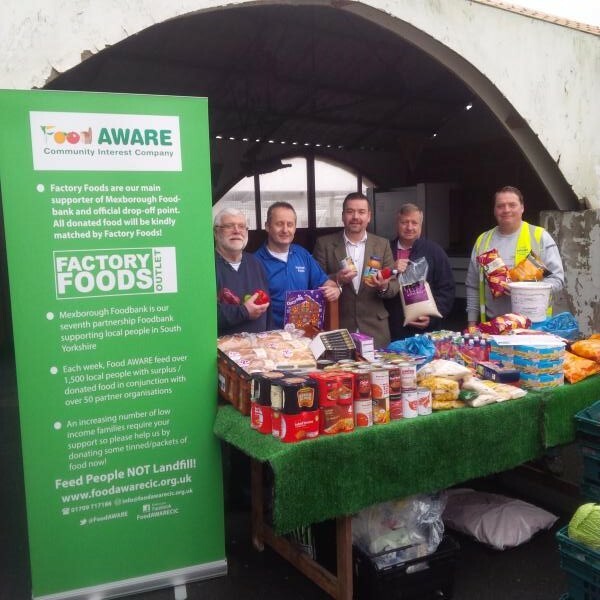 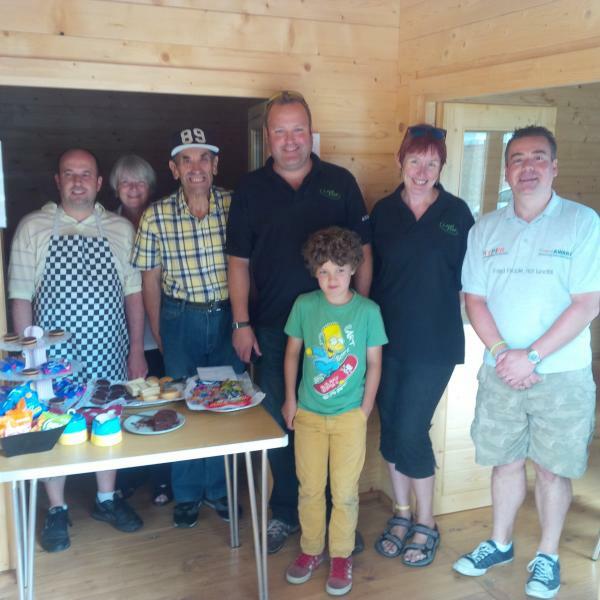 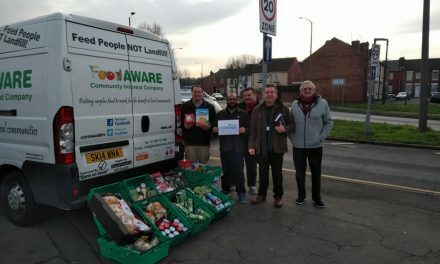 New twist in row over second Mexborough Foodbank plans!